Varian 1200 Quadrupole MS PCB Board 200, 273D12010-001 with Warranty . New Life Scientific, Inc. 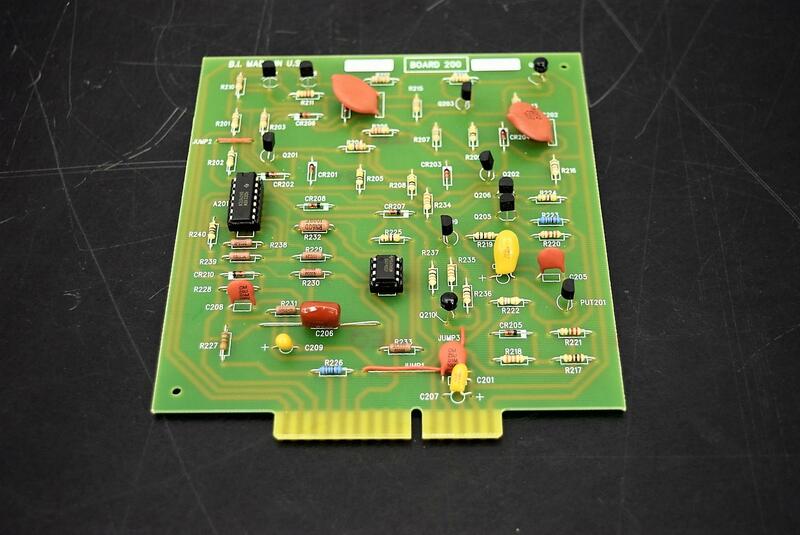 This PCB board is extra from a Varian 1200 Quadrupole MS system. It’s in good cosmetic condition and is under our 90-day warranty.